Hugh Wiese races a Medford player to get the ball. 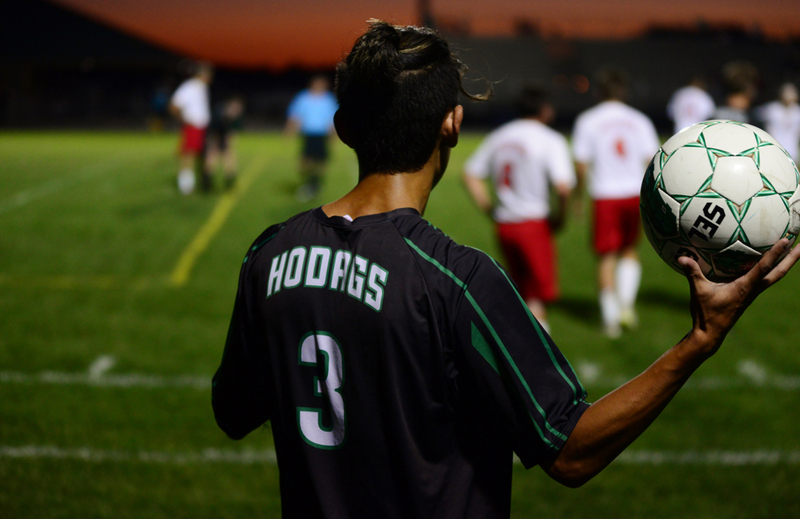 The Hodag boys soccer team hosted the Medford Raiders Thursday night under the lights at Mike Webster Stadium. Both teams had a similar number of shots on goal, 20 for the Hodags and 17 for Medford, but the home team came out on top. The first goal came at 37:23 in the first period, a header by Medford, but the Hodags heated things up in the second period. Medord scored its second and final goal of the night at 6:34 in the second period. Daniel Ritchie, Nick St. Pierre, Hunter Hicks, Freddy Wisner each scored to end the game at 9-2. 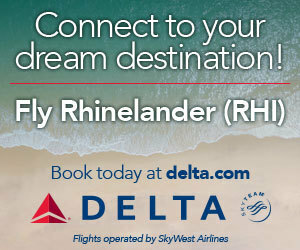 Next up for Rhinelander is Thursday, Sept. 20 at Antigo.